Yet another awesome winter activity! Love the outdoors but not feeling the snow? We have the perfect activity in mind. 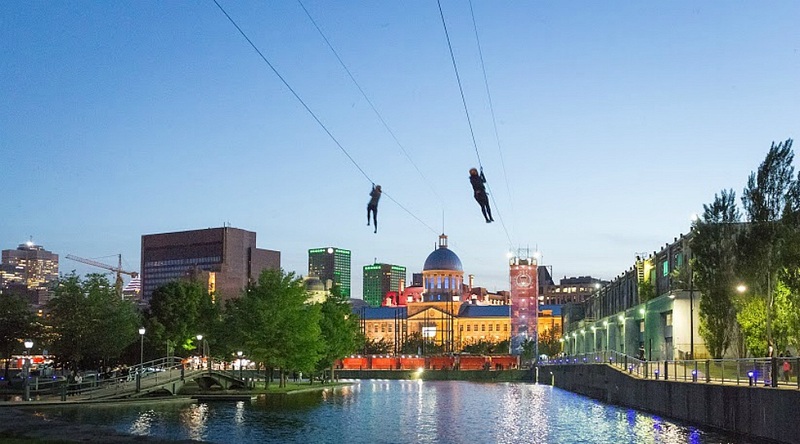 Old Port has decided that they will be opening the MTL Zipline all winter long, which means you can soar through the air any weekend you like. This is the first time ever that MTL Zipline has opened during the winter and we can’t wait to take advantage of this momentous occasion! One trip on the MTL Zipline costs $19.99 for adults or $16.99 for children. Located at the Clock Tower in the heart of Old Port, don’t miss your chance to fly like Superman and marvel at the scenic wintery landscape beneath you.